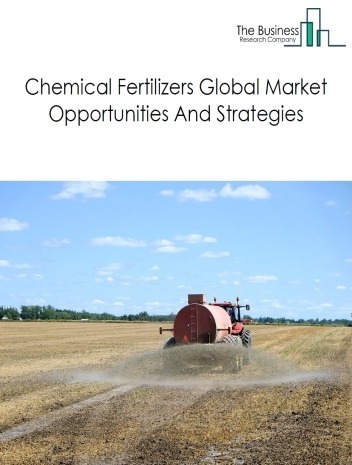 The global chemicals market, of which the printing inks market is a segment, reached a value of nearly 3,375.8 billion in 2018, having grown at 1.0% since 2014, and is expected to grow at a compound annual growth rate (CAGR) of about 5% to nearly $4,241.6 billion by 2022. 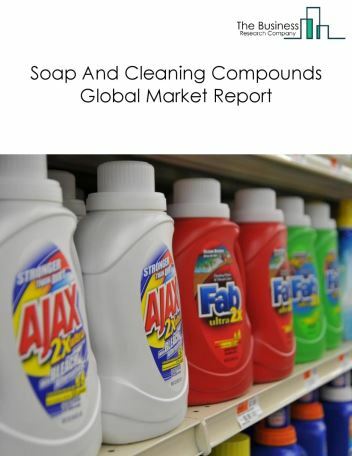 The printing inks market was the smallest segment in the global chemicals market in 2018. The printing inks market accounted for about 1% of the chemicals market. 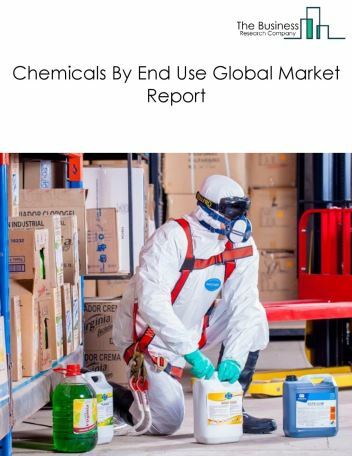 The ethyl alcohol and other basic organic chemical market is the largest segment of the chemicals market, accounting for about 26% of the chemicals market, worth nearly $893.8 billion globally and has grown at a CAGR of about 0.8% during the historic period. It is expected to grow at a CAGR of around 4% during the forecast period. Major players in the global Printing Inks market include DIC Corporation, Flint Group, Sakata Inx, Siegwerk Druckfarben AG & Co. KGaA, Altana AG. DIC Corporation was the largest company in the printing inks market with about 10% share in 2017. It is a fine chemicals company engaged in the manufacturing and sales of printing inks, synthetic resins, organic pigments and PPS compounds worldwide. The company operates in more than 60 countries and territories It was established in 1908 and is headquartered in Tokyo, Japan, with around 20,628 employees as of 31 December, 2017. The printing inks market size is expected to reach nearly $25 billion in 2021 at a compound annual growth rate (CAGR) of slightly more than 2% during the forecast period. The growth in the printing inks market is due to Increase in demand from the packaging industry and economic growth. One of the key drivers of the printing inks market during 2014–2018 includes- Emerging markets growth,the printing inks market was driven by growth in emerging economies, including China, India, and Brazil, during the historic period. 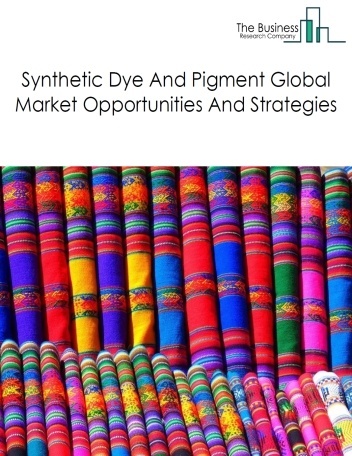 Developing countries provided increased opportunities for printing ink companies in the food and beverage packaging, apparel printing, fast-moving consumer goods (FMCG), and retail industries. This was mainly driven by increases in income levels, government support, foreign investment, and positive changes in tastes and preferences, leading to an increase in the consumption levels of packaged food, printed textiles, and FMCG products. For instance, during 2014-2018, South America was the fastest growing region in the global retail industry, growing at a CAGR about 9%. During the same period, India and Brazil registered a year-on-year growth of about 12% and about 10% respectively. Growth in emerging markets is expected to continue to benefit the printing inks market. However, the market for printing inks is expected to face certain restraints from several factors such as the shortage of raw material and reduction in free trade.One of the key restraints on the printing inks market includes,Changing Regulations-complying with the latest government regulations was one of the most important challenges faced by printing ink manufacturers during 2014 to 2018. Global regulations regarding assessing and managing the risks involved in the manufacturing, transporting, and disposing of chemicals have become more complex and stringent. This is mainly because the manufacturing process for printing ink involves high temperatures, high pressure reactions, and use of hazardous raw materials which can be dangerous unless controlled carefully. In addition to this, manufacturing printing inks can also have an adverse impact on both living organisms and the environment. Printing ink manufacturers must comply with complex regulations that govern labeling, handling, manufacturing and shipping and storage of these products. For large multinational printing ink companies, keeping up with these changing regulations was a major restraint in the historic period as different countries and geographies have different regulations. 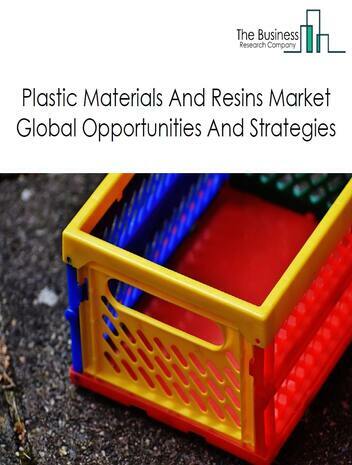 The global printing inks market is further segmented based on type and geography. By Type - The printing inks market is segmented into oil-based printing inks, solvent based inks and water-based printing inks. 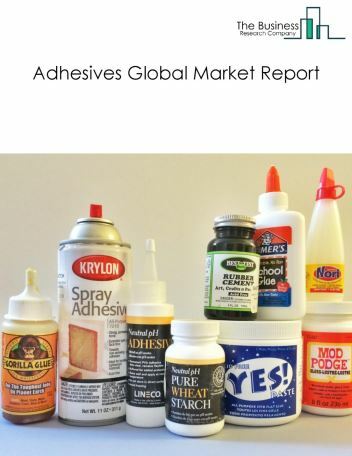 Among these segments, the oil-based printing inks market accounts for the largest share in the global printing inks market. 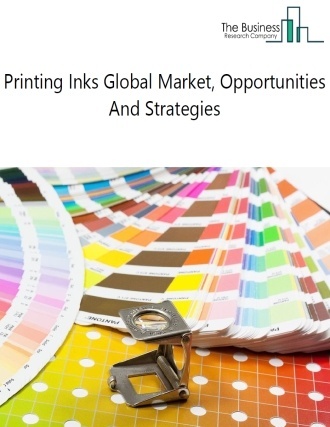 By Geography - The global printing inks market is segmented into North America, South America, Asia-Pacific, Eastern Europe, Western Europe, Middle East and Africa. Among these regions, the Asia-Pacific printing inks market accounts for the largest share in the global printing inks market. 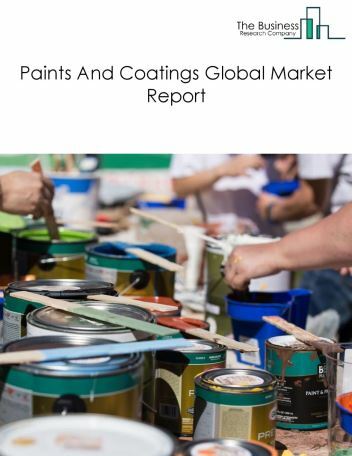 Western Europe was the largest region in the global printing inks market, accounting fo almost 35% of the market in 2018. North America was the second largest region accounting for almost 20% of the global printing inks market. Africa was the smallest region in the global printing inks market. Consolidation in the industry, launch of high resolution ink, and collaborations are the major trends witnessed in the global printing inks market. Potential Opportunities in the Printing Inks Market With increase in emerging markets growth and technological advances, the scope and potential for the global printing inks market is expected to significantly rise in the forecast period. Growth in the historic period resulted from rising demand in emerging markets and technological advances. Going forward, increased demand from the packaging industry, 3D technological advances and economic growth will drive the printing inks market growth. Factors that negatively affected growth in the historic period were changing regulations, and decreased demand from the paper publishing industry. 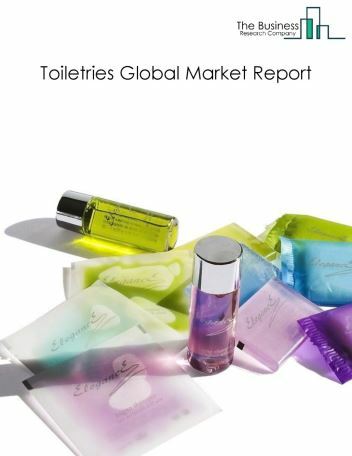 Factors that could hinder the growth of this market in the future are shortages and price rises in raw materials, and reductions in free trade. 20.2.Siegwerk Druckfarben AG & Co. Kgaa Acquired Van Son Liquids B.V.
26.3.Chemchina Corp Acquired Pirelli & C. S.p.A.
26.7.Lanxess AG Acquired Chemtura Corp.